Team of Volunteers Needed for Guildford - Conquest ArtEnriching the lives of people with disabilities. Your few hours a week could make a real difference to people’s lives. We are seeking a group of volunteers willing to start up and support our new Guildford Art Group. The group will be held on Wednesdays from 2:00 to 4:00pm at Christ Church Guildford. To give you a bit of background on our groups – it is an informal space where members are encouraged to create artwork from their imagination, to develop their own style and work at their own pace. We do not teach at our groups but help inspire and encourage them in whatever they would like to paint or draw. The group gives the members an opportunity to find their creative spark and ‘forget’ their disability or long-term health issue for a couple of hours. There is no right or wrong at our groups, so the members have the freedom to create whatever they feel they like to do. We sometimes try to encourage them to try new things but this is not forced as we want our members to feel comfortable and enjoy their time with us. Not every volunteer needs artistic ability, but you do need to a ‘people person’. All our art groups need a team of volunteers which have a variety of different gifts from organisational skills, artistic experience to someone dealing with the money or making the tea. But most of all we need your enthusiasm to help create a friendly welcoming environment where members feel relaxed and able to make the most of their time with us. Please contact us for more information. 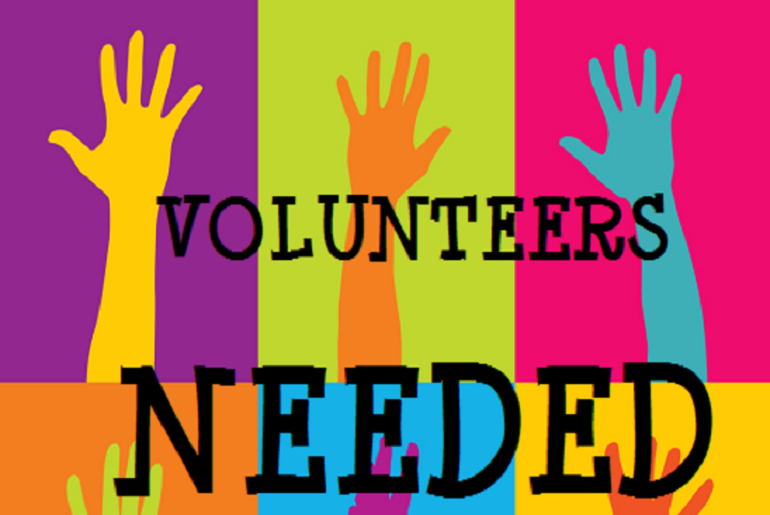 We are holding a volunteer meeting at Christ Church Guildford on Wednesday, 6th February 2019 @ 11:30am. The meeting is an opportunity to find out more, meet other potential volunteers, see the hall where the group will be held, answer any questions you may have and agree on a start date in the upcoming months.